Allow Rancho Santana’s spectacular vistas to be the backdrop of your milestone event. From an intimate gathering of close friends and family, to a full-scale corporate event or destination wedding, our on-site events team will work with you to customize and coordinate your event from start to finish. 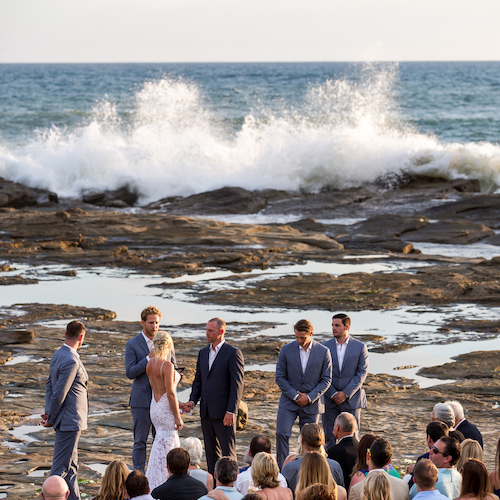 Our incredible natural surroundings create a stunning backdrop for your special day. Our portfolio of venues, event spaces, and beaches allow each couple to customize their perfect experience to share with friends and family. Let our 2,700 acres serve as your “office”. We offer the perfect combination of work, fun, and team building in both traditional and unique environments to encourage collaboration and growth. 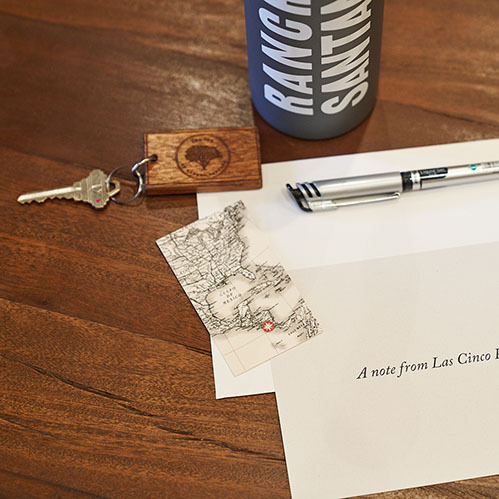 Rancho Santana is well-equipped to support your group with an air conditioned conference room for large sessions, as well a number of breathtakingly beautiful breakout spaces for smaller gatherings. 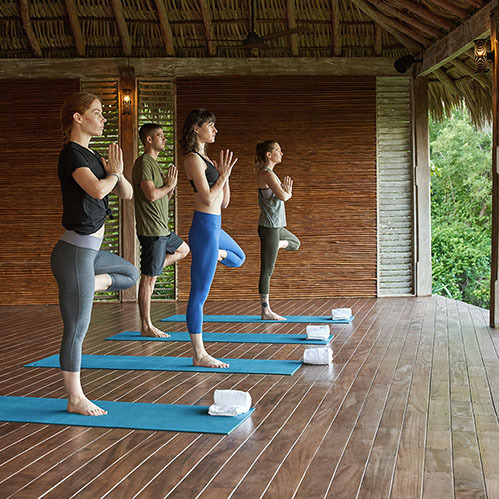 Rejuvenate your mind, body and spirit or participate in action filled days with like-minded travelers. Rancho Santana’s property offers endless opportunities to create the perfect retreat for those looking to spend time enjoying good food, good friends, and good times.